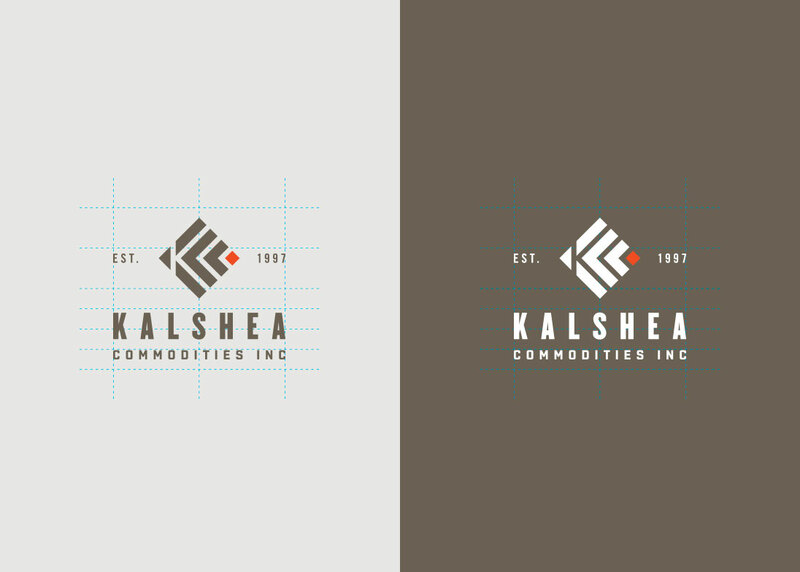 Kalshea is family owned and operated for more than 20 years. 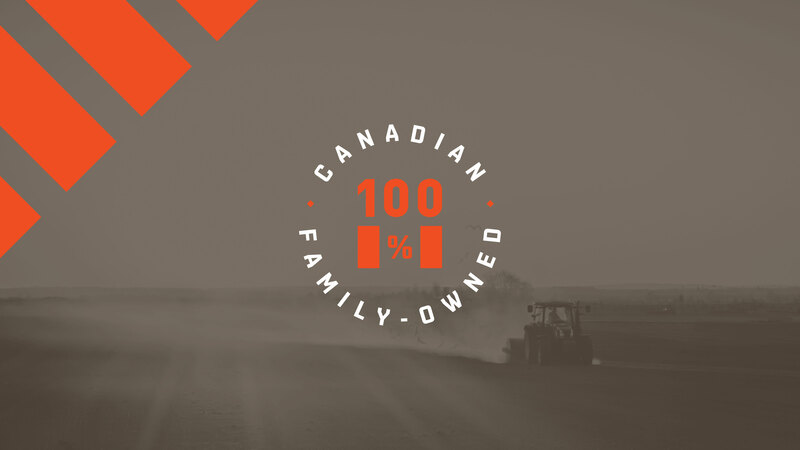 They are a leading provider in quality Canadian special crops. 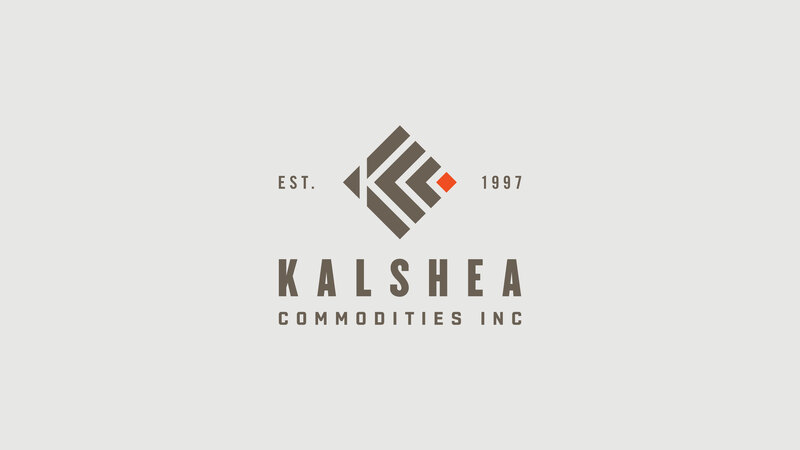 Kalshea sources the best products available, direct from Canadian farmers, to meet the unique needs of each customer in Canada, the United States and more than 35 additional countries around the world. 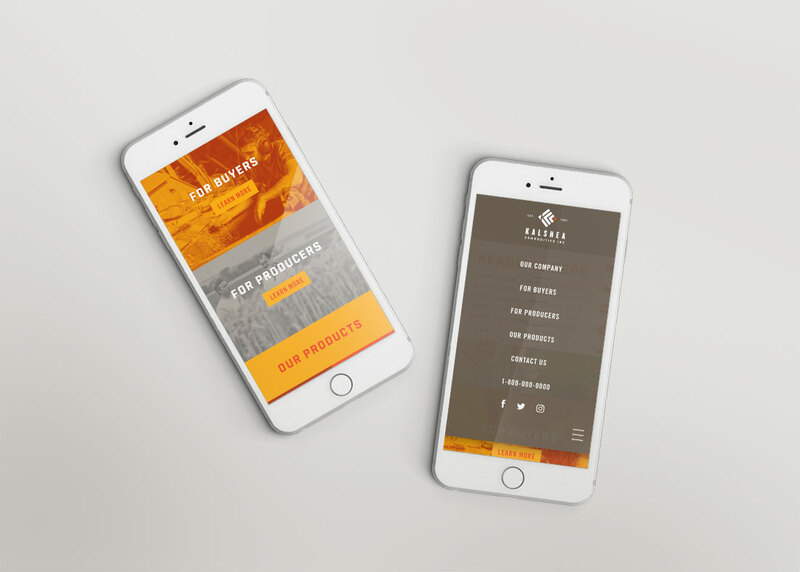 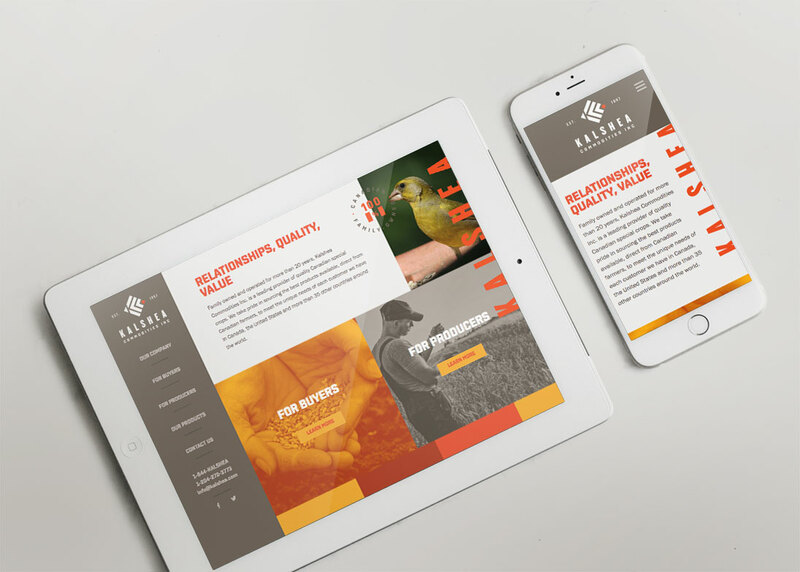 Relish was given the opportunity to create and implement a branding strategy to help increase Kalshea’s global recognition. 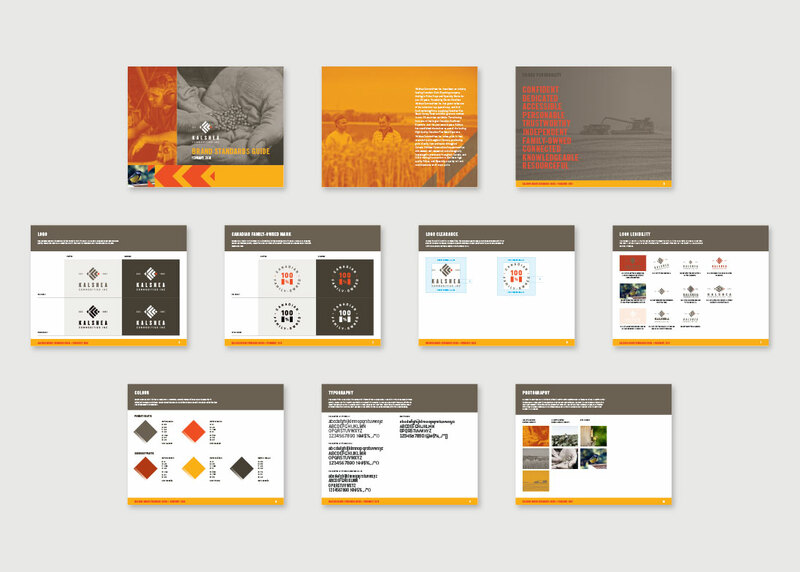 A comprehensive brand strategy was developed to include a logo, packaging, website and collateral. 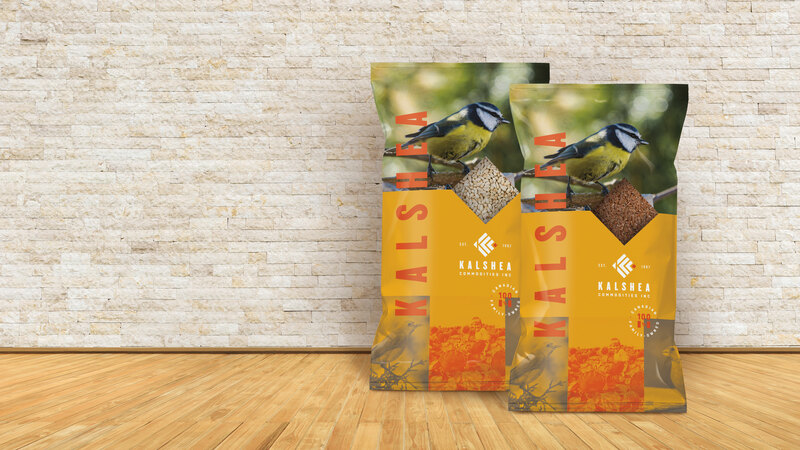 Two unique seed bags were designed, one for international distribution and the other for national retail. 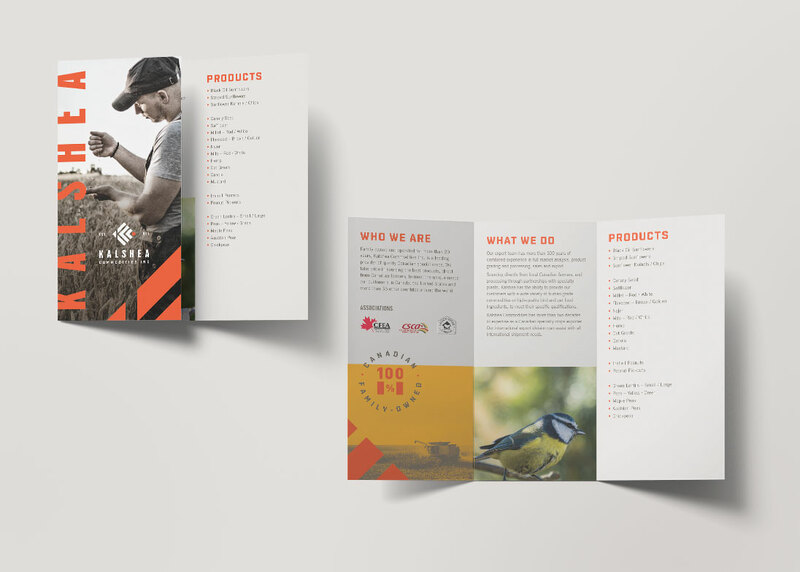 The retail packaging incorporated strong visuals and vibrant colours to stand out on the shelves against its competitors, a strategy that was not necessarily accessible in the past. 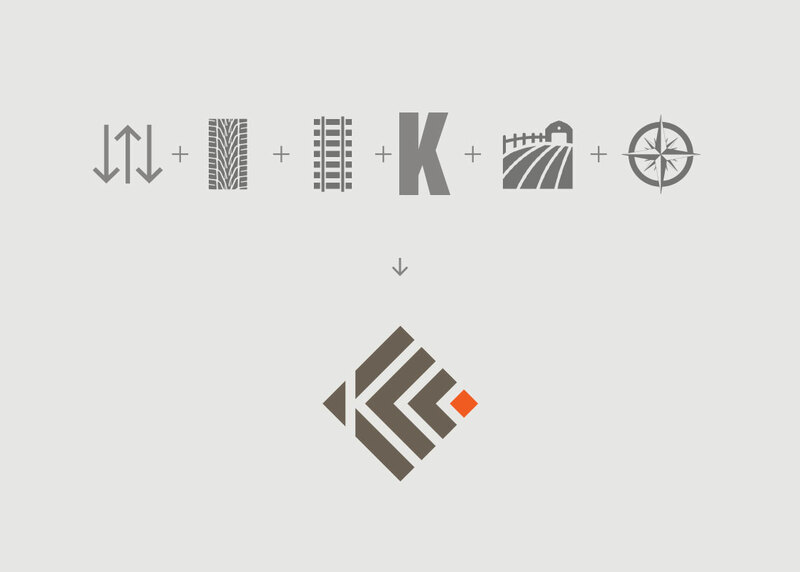 The branding design had an emphasis on family and local sourcing. 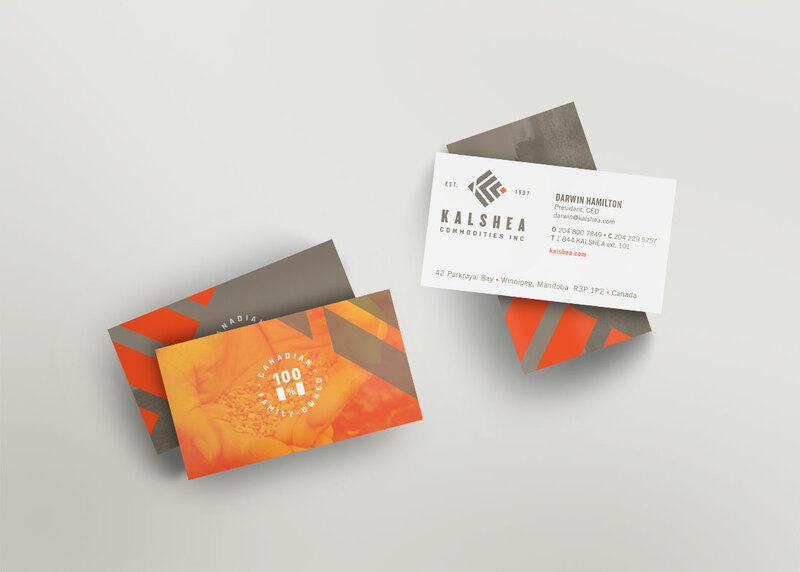 Personal touches, such as a photo of the owner when he was a young child were a nod to a traditional, family run, Canadian business, something that is generally respected in the international community.